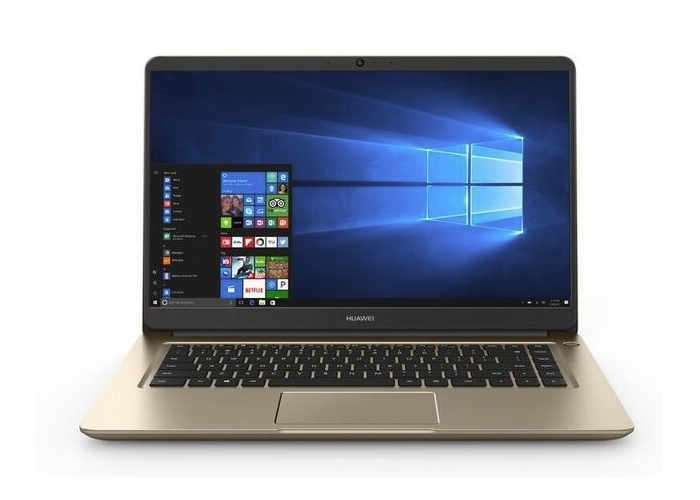 After being unveiled earlier this year at the Computex tradeshow, Huawi has this week announced that the new MateBook X, E, and D laptop range is now available to preorder from online retailers such as Amazon and Newegg with systems starting from $700. 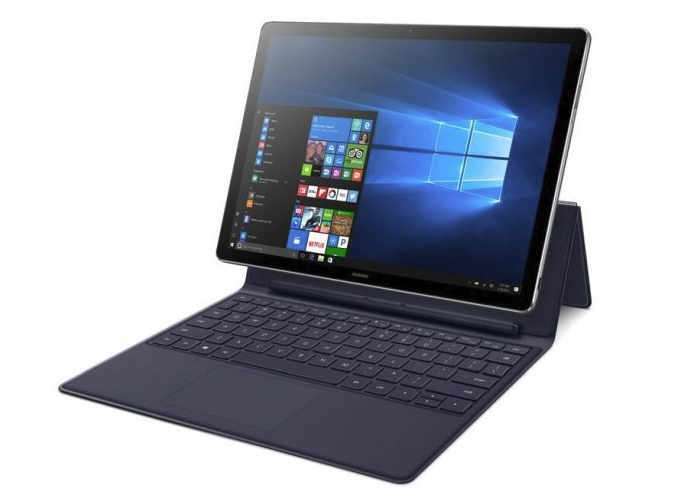 The latest range from Huawi United States from July 7th onwards and offer a wide variety of different specifications depending on your needs. 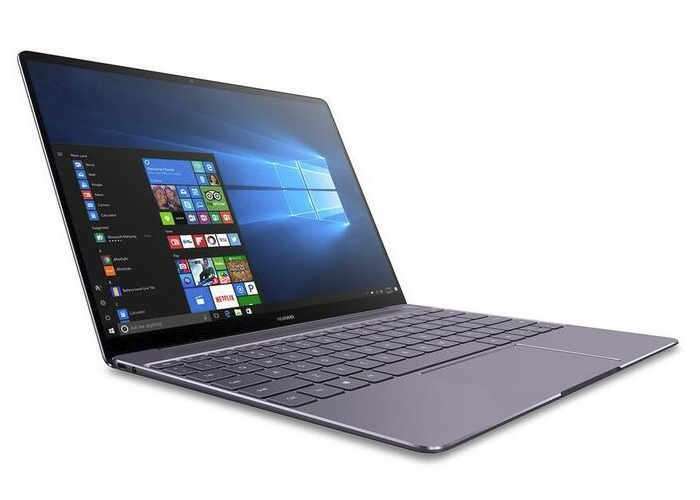 With the Huawi MateBook E offering a 12 inch 2-in-1 tablet with Kaby Lake-Y processor options and a display providing users with a resolution of 2160 x 1440 pixels. • Intel Core i5-7200U, 8GB of RAM, and a 1TB hard drive.